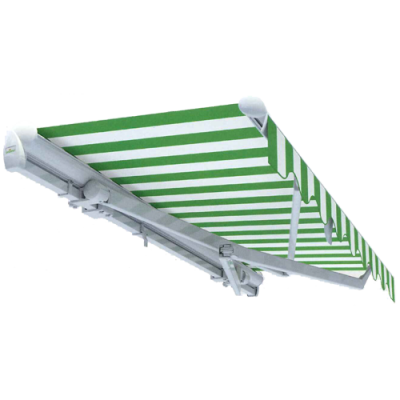 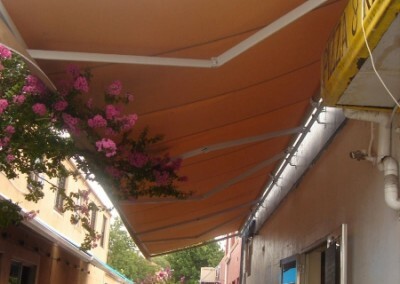 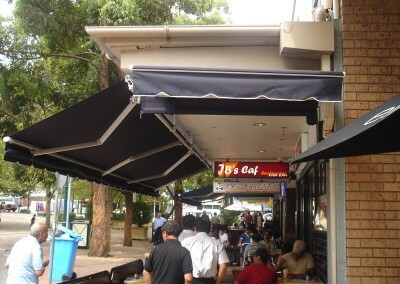 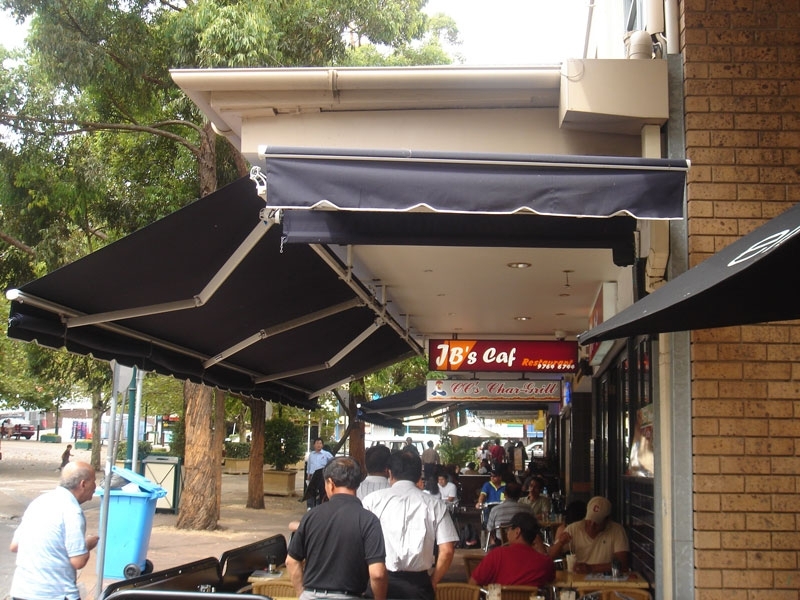 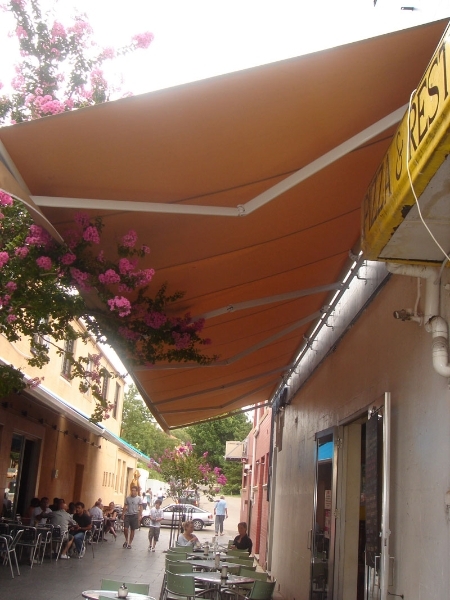 Without the expense of having to engineer for all wind events, Folding Arm Awnings are an excellent option for protecting your outdoor dining space. 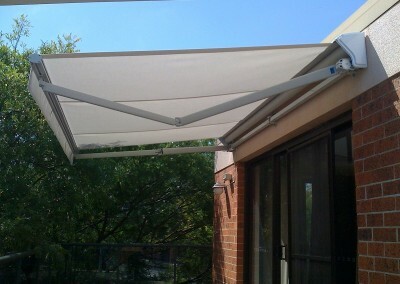 They look great, pack away tidily, and block sun and light rain when required. 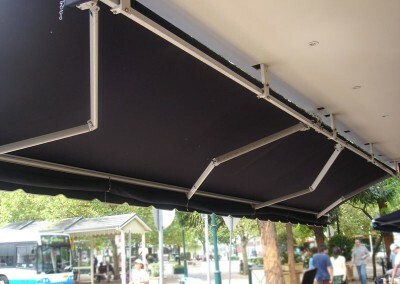 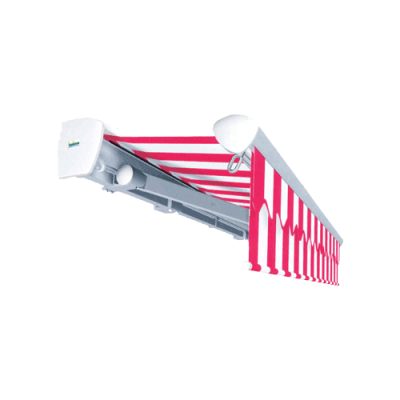 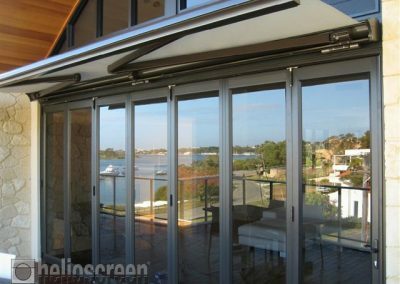 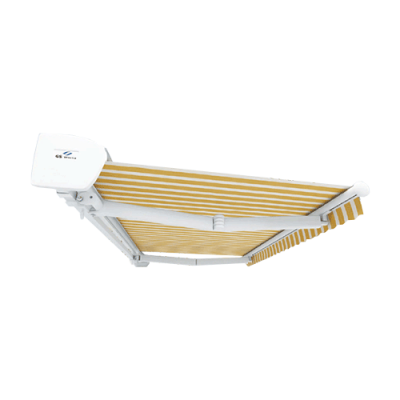 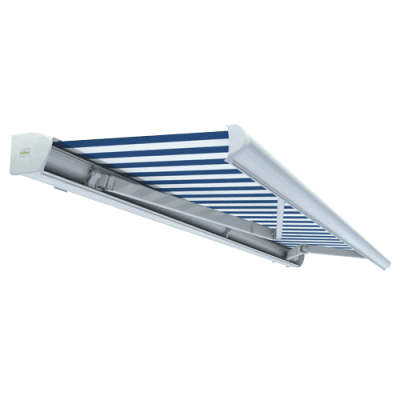 Folding Arm Awnings will also protect an indoor room by blocking the sun from falling directly on glass. 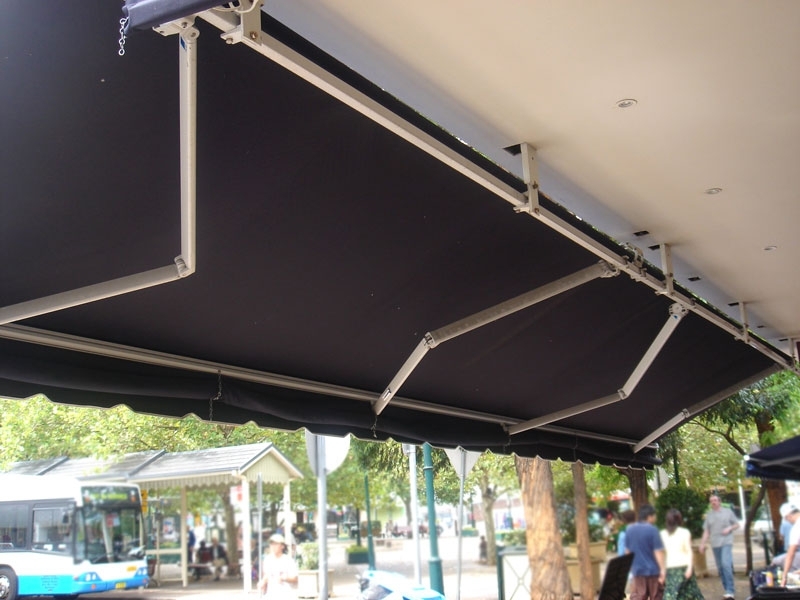 We even supply a variable pitch awning that can be tilted to suit the sun for that season! 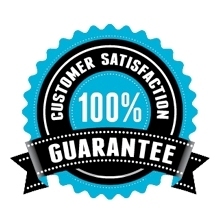 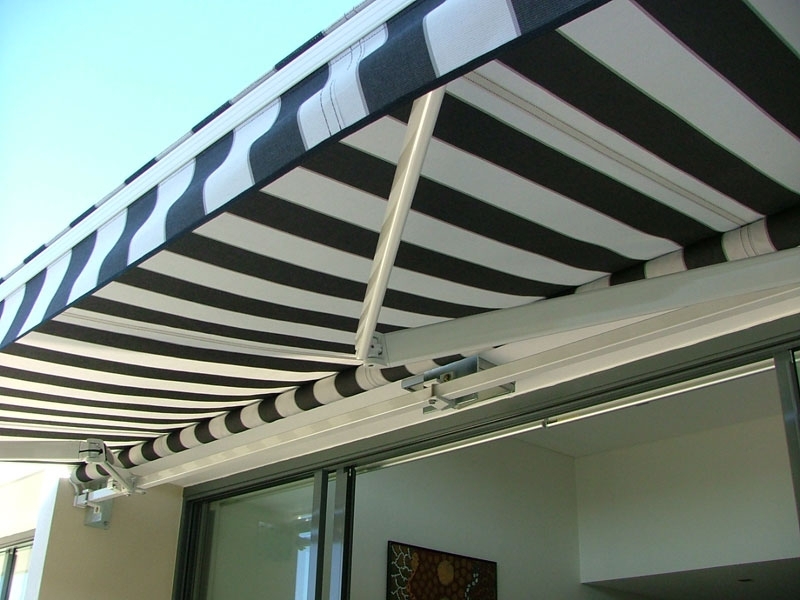 The style and design that you’re searching for, . 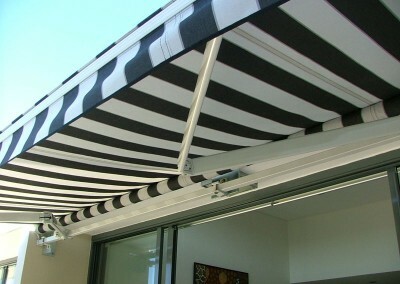 Available in acrylic, or waterproof translucent fabric, in a rainbow of designer modern colours, stripes and patterns. There is a style to suit you, and compliments any outdoor living area. 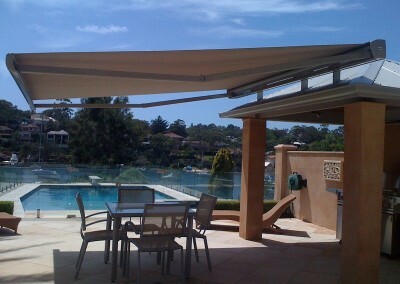 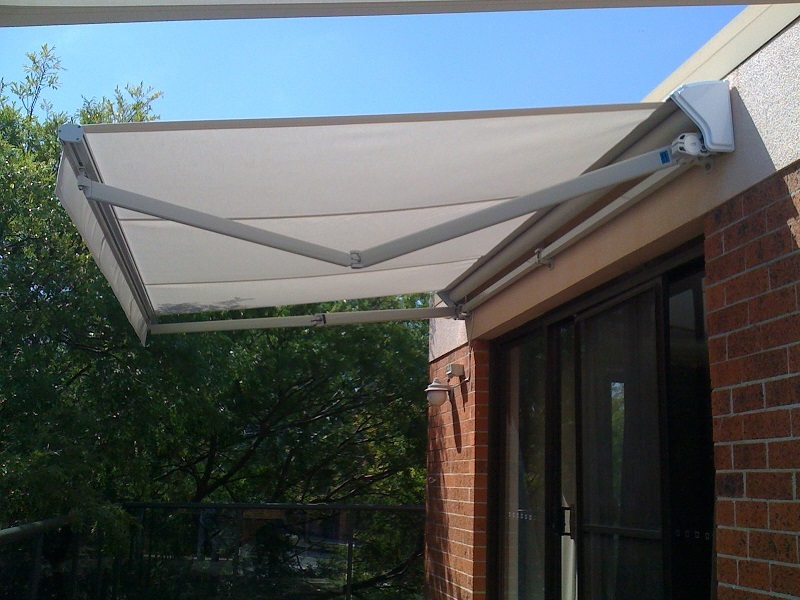 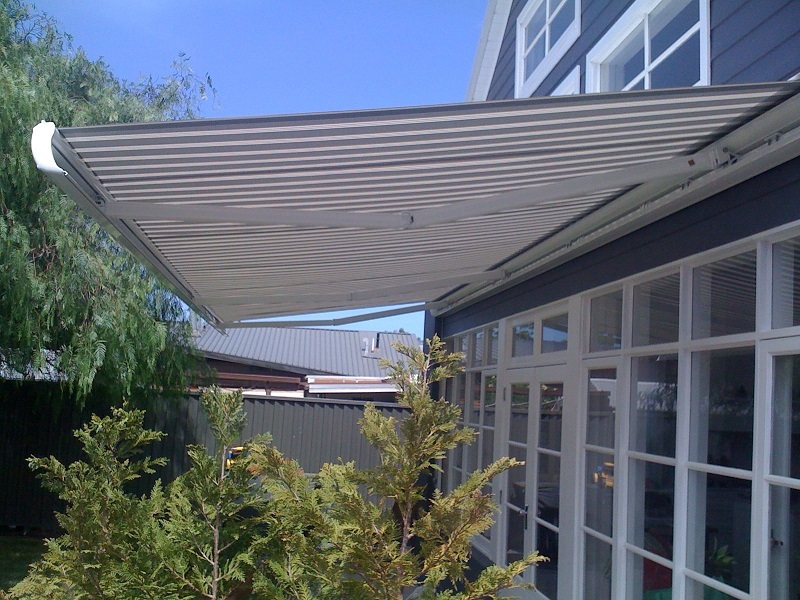 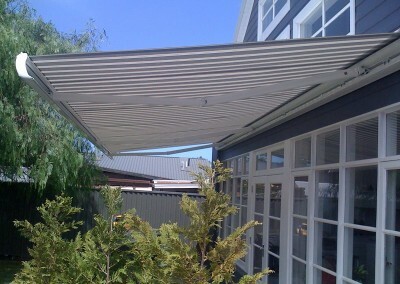 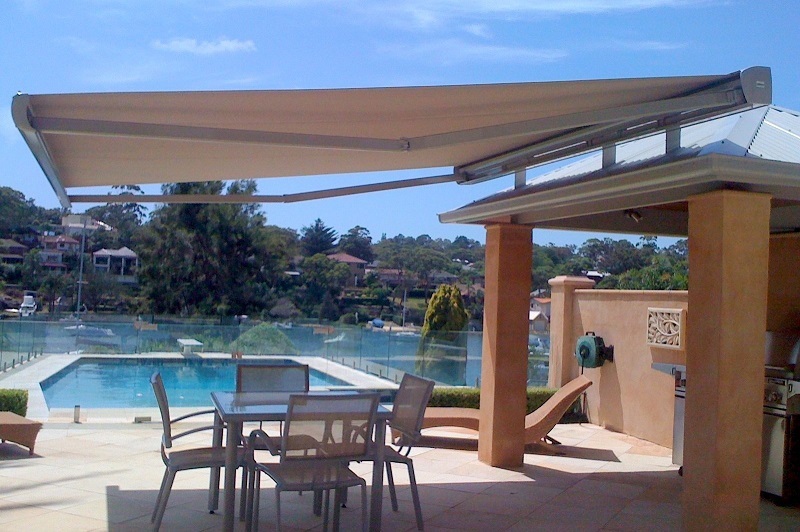 Folding Arm Awnings – extend your living area – expand the possibilities.